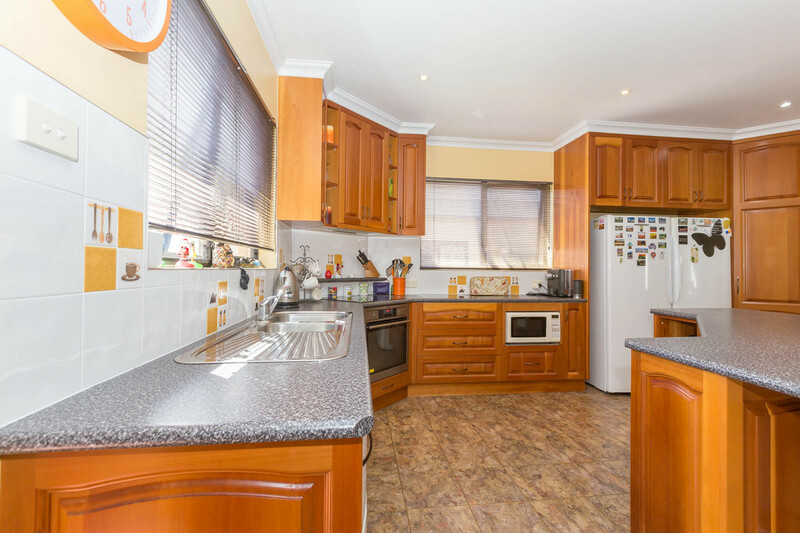 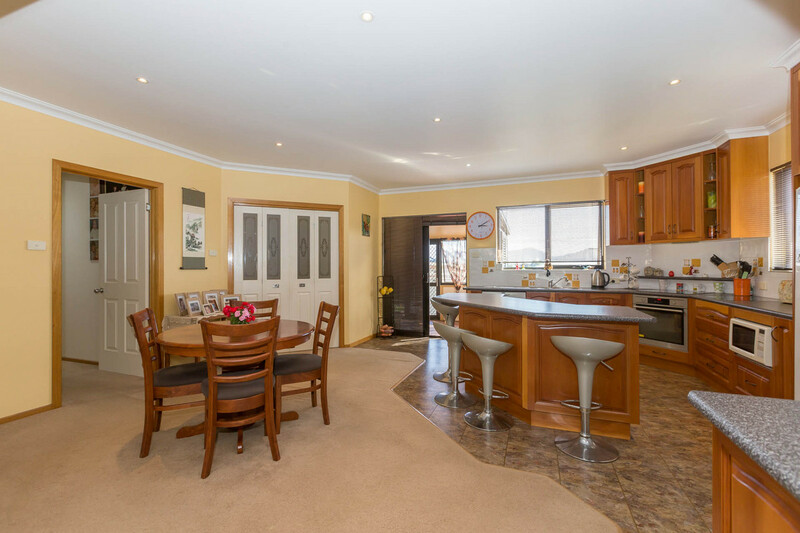 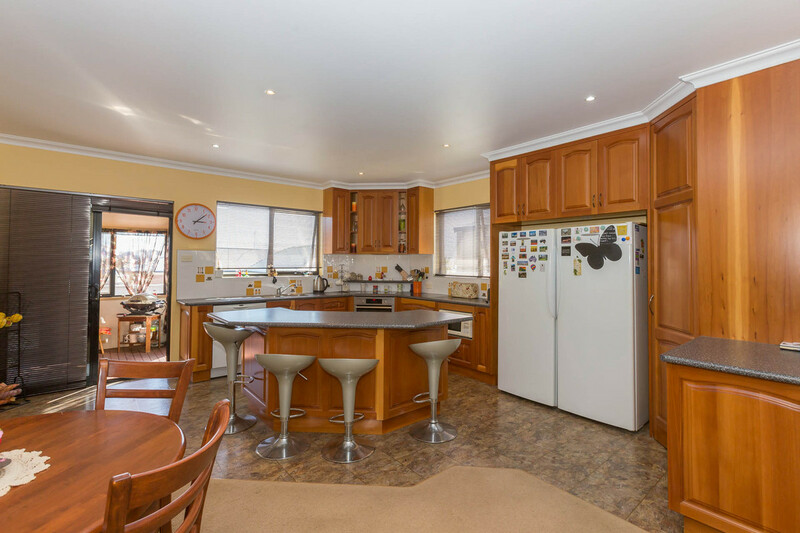 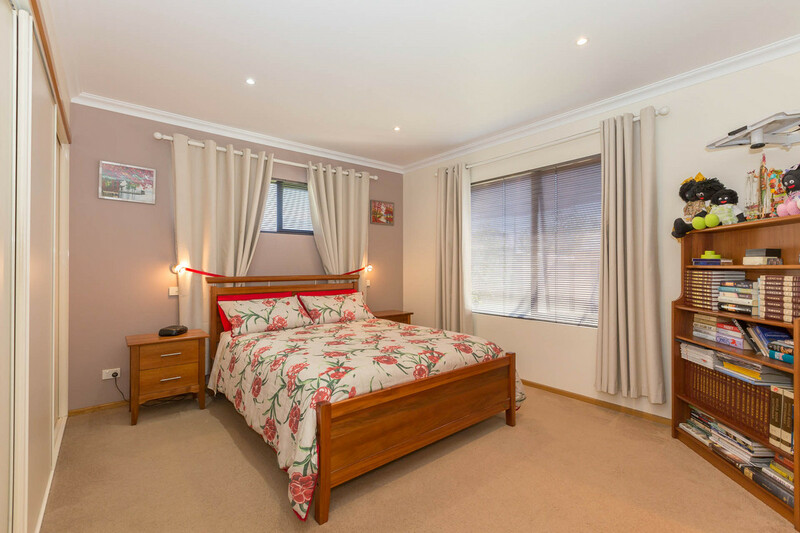 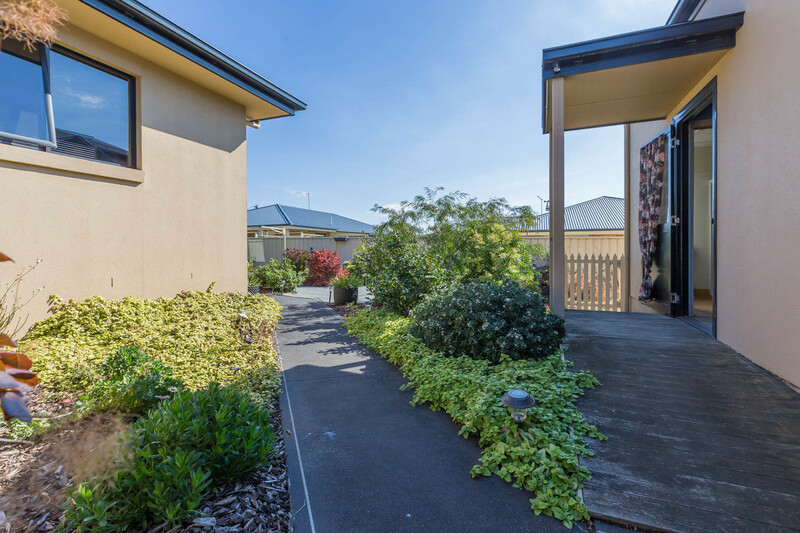 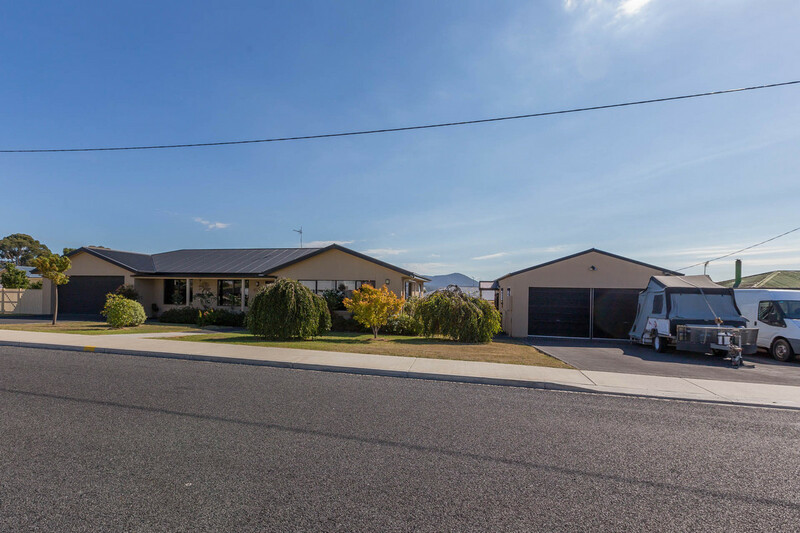 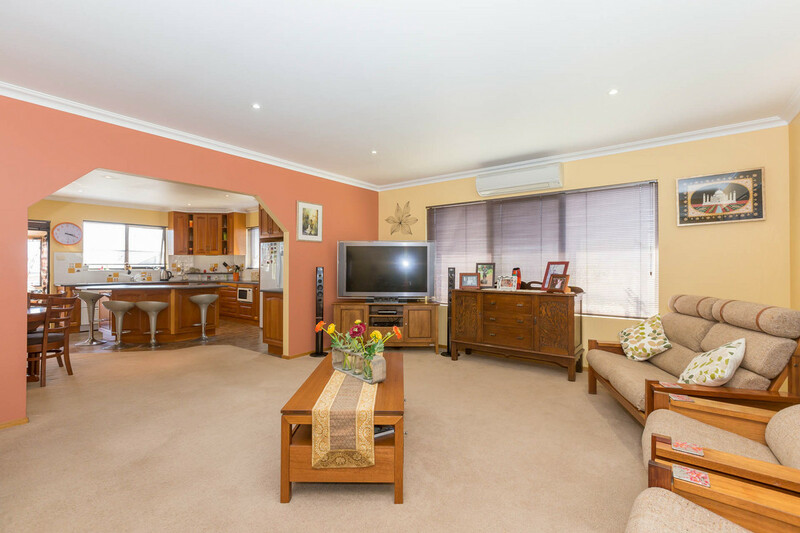 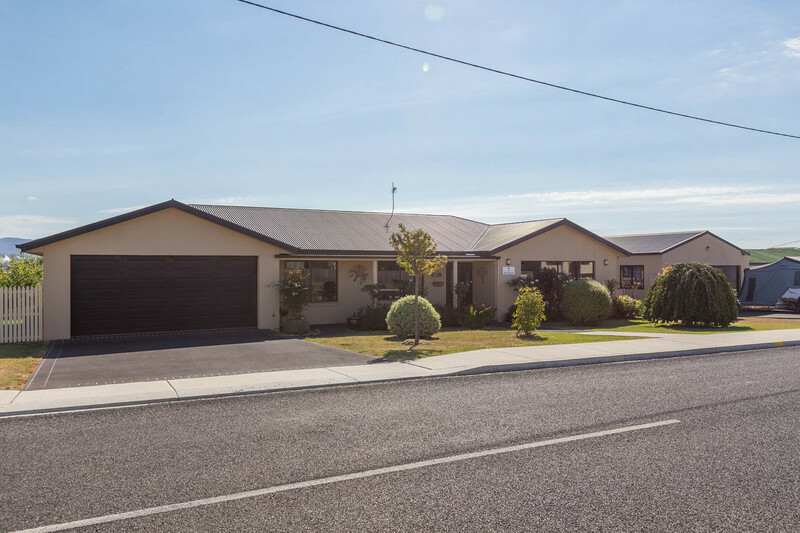 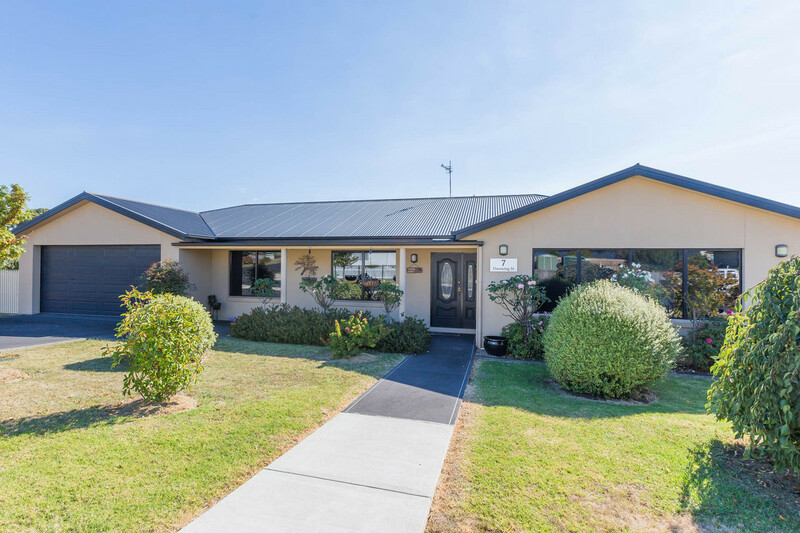 This beautifully presented home in Ulverstone really has the WOW factor. 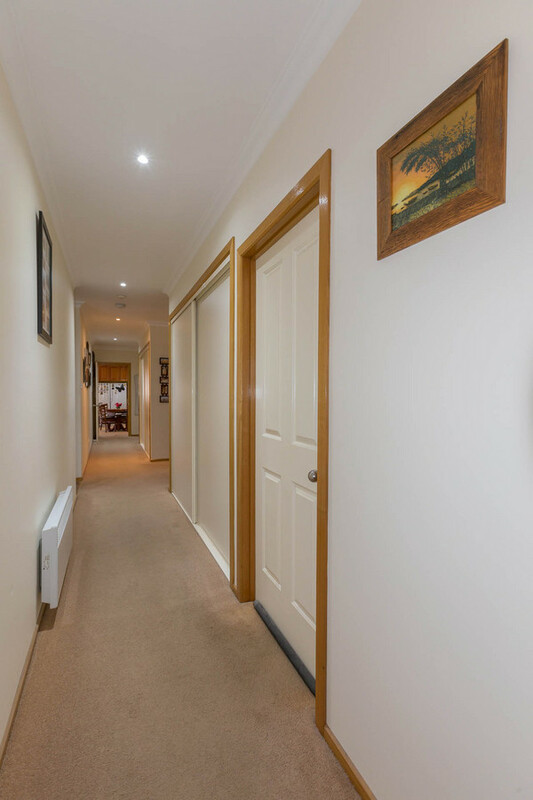 Situated on a large corner block it gives a stunning first impression, with its wide frontage, manicured gardens and displays the ample parking that’s also available. 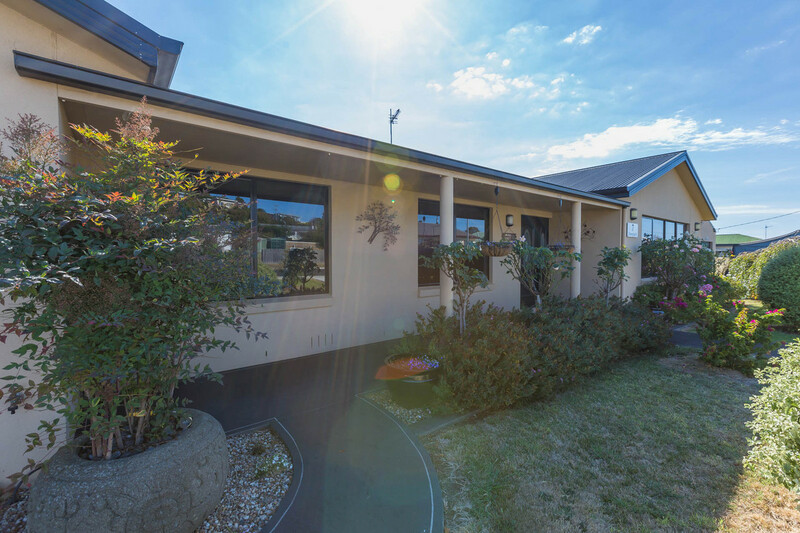 Inside this gorgeous home you will be greeted with a large family room that is sun filled and a great space for the whole family. 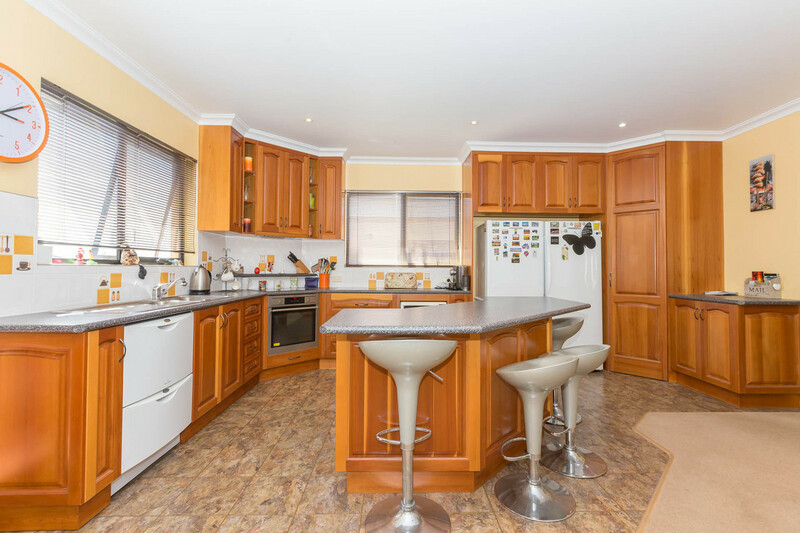 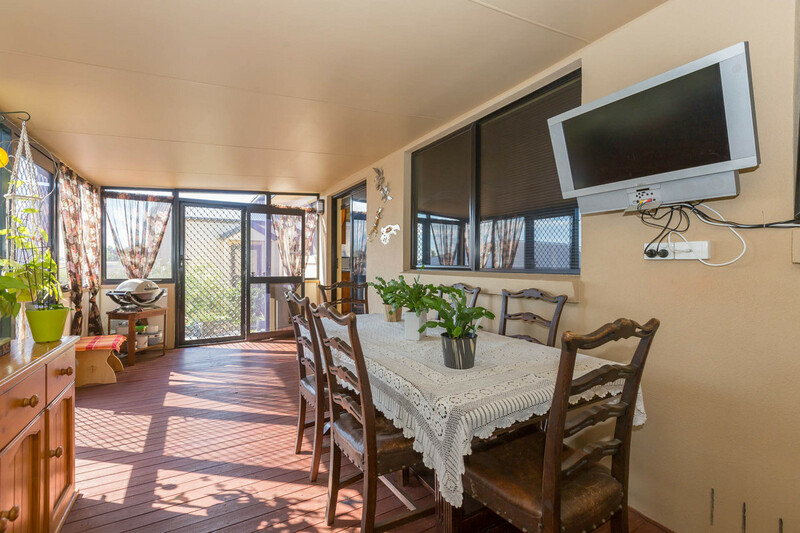 The living leads openly to the dining area, large kitchen with ample bench and cupboard space, good quality appliances throughout and then also access to either the office or the entertaining area at the rear of the home. 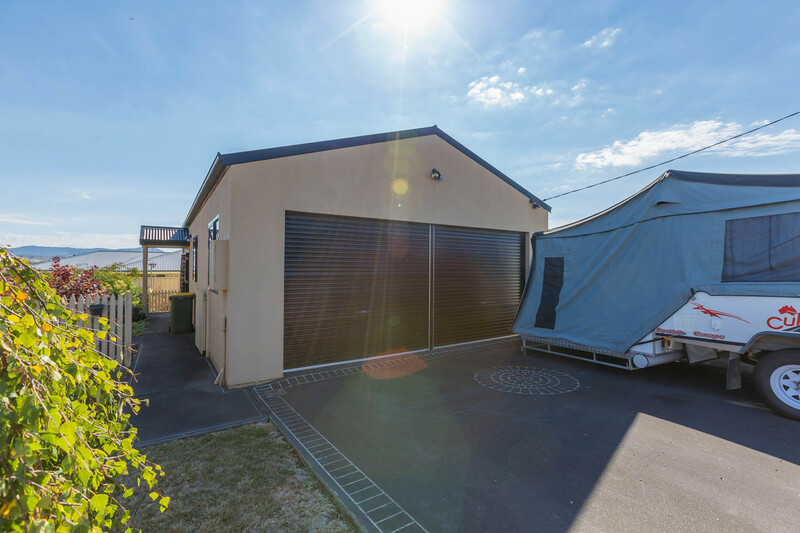 The property is fully insulated and has a reverse cycle system for the heating and cooling. 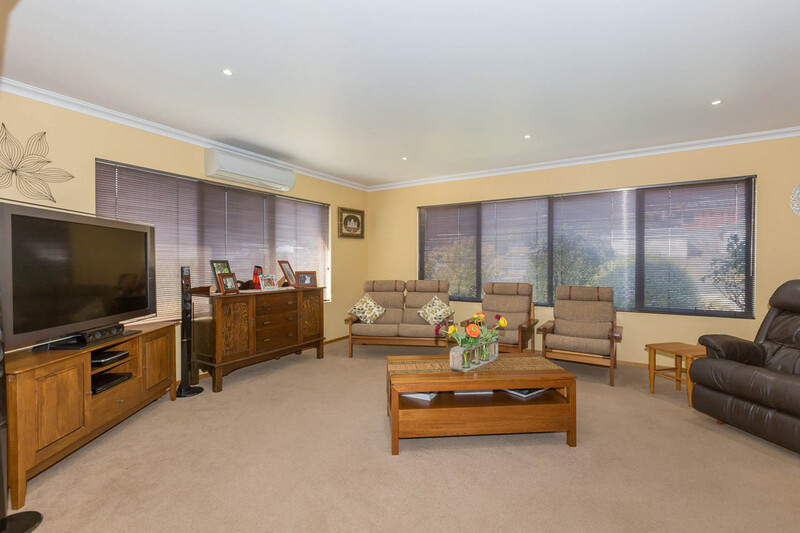 Great quality window finishings and carpet throughout. 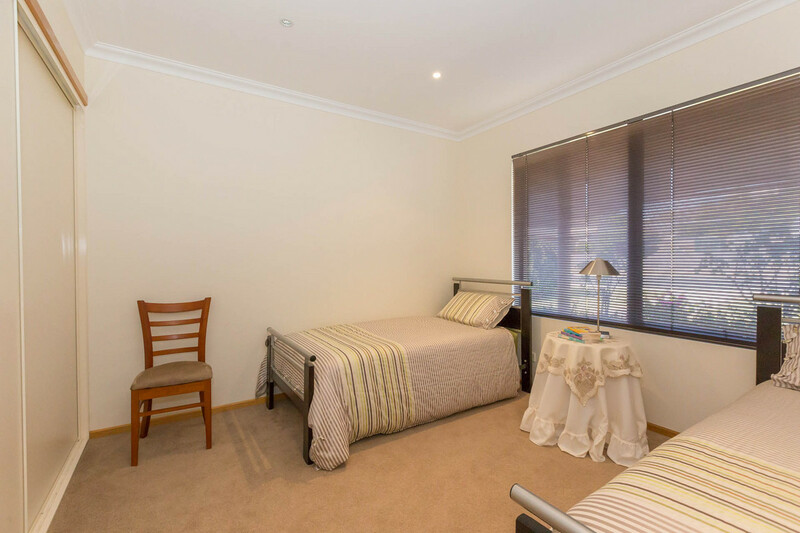 There are three bedrooms on offer, all are a generous size and have great closet space. 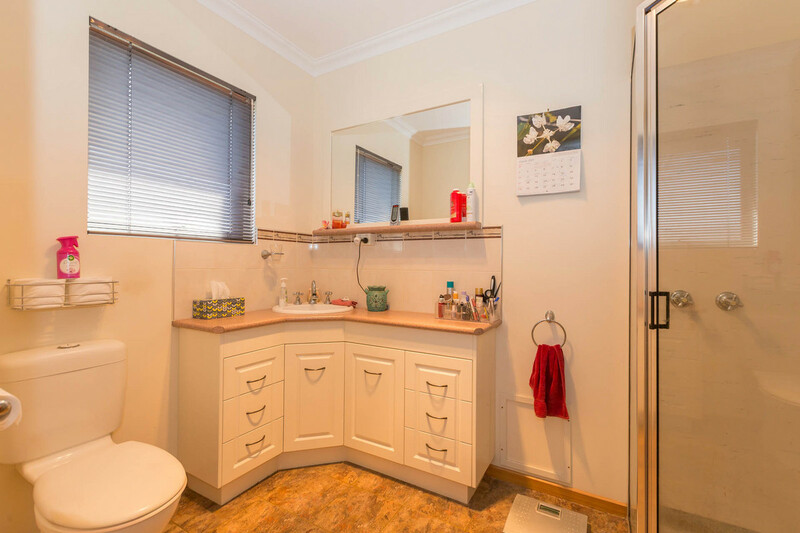 The master bedroom has a decent sized ensuite as well. 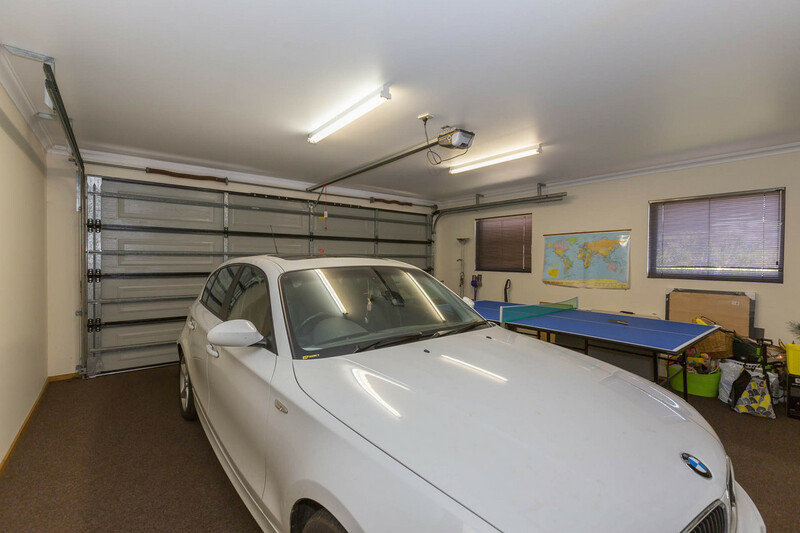 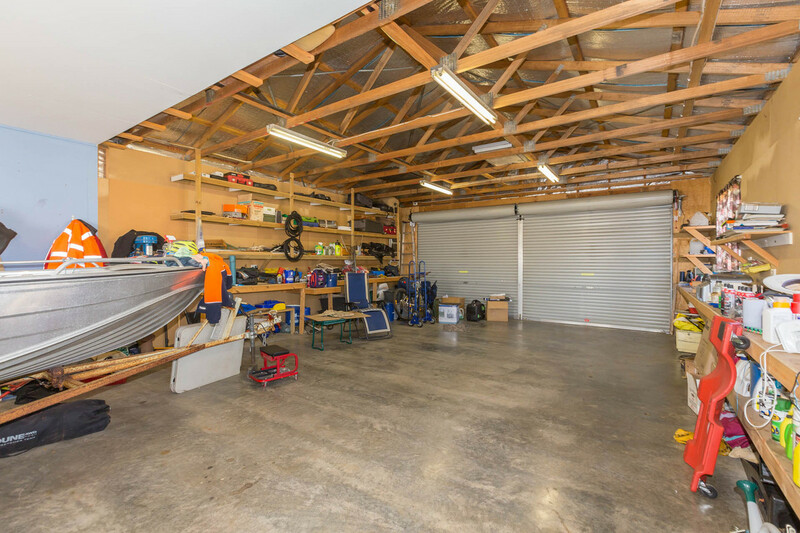 There is internal access from the double garage and also a more parking space with a 10m x 7m garage, perfect for all the toys, camper and caravan if required. 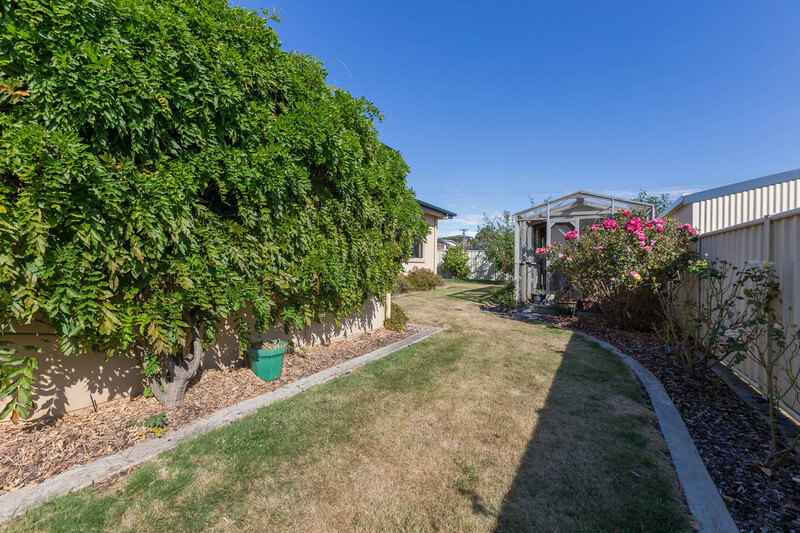 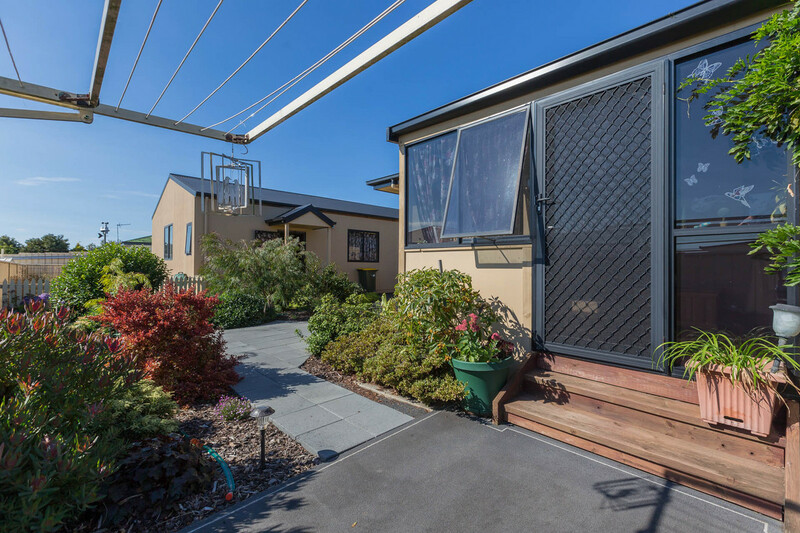 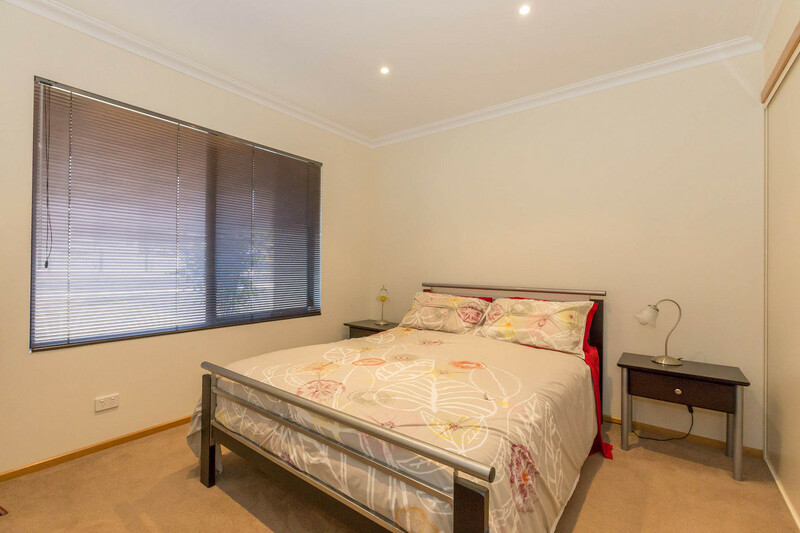 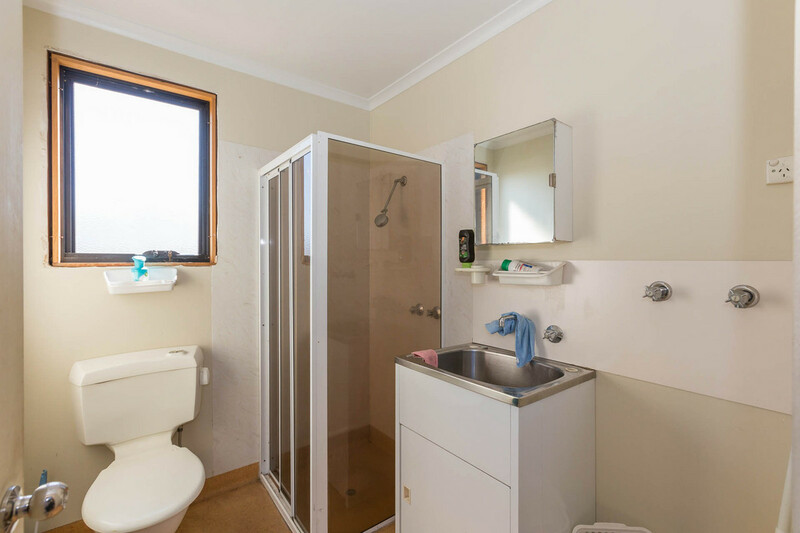 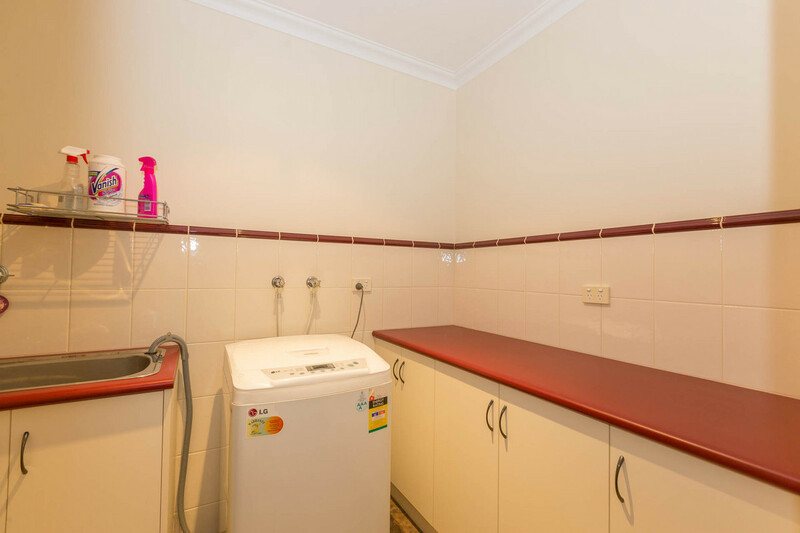 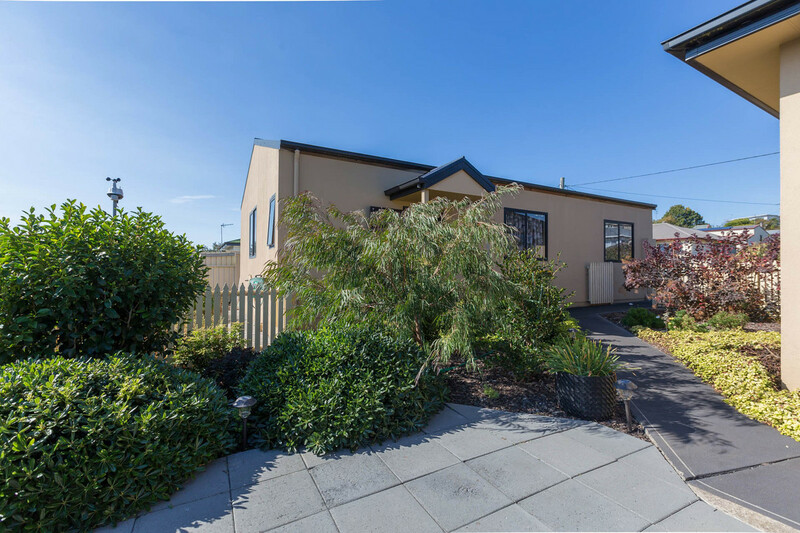 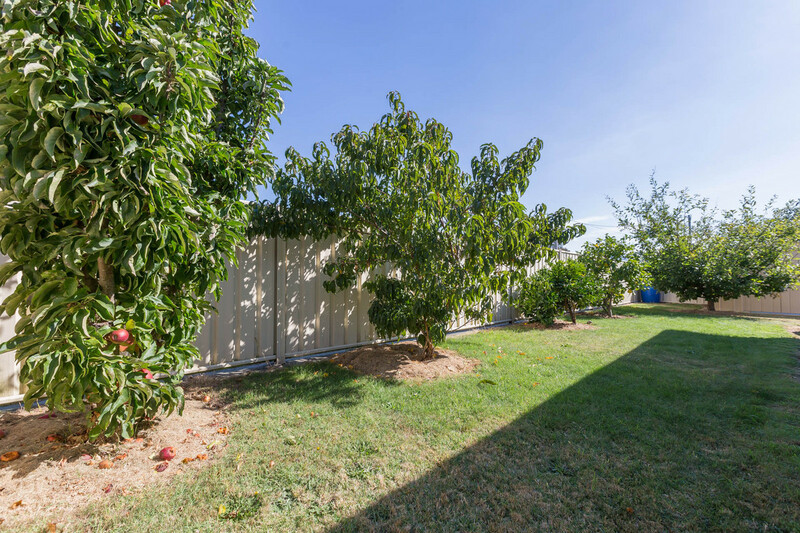 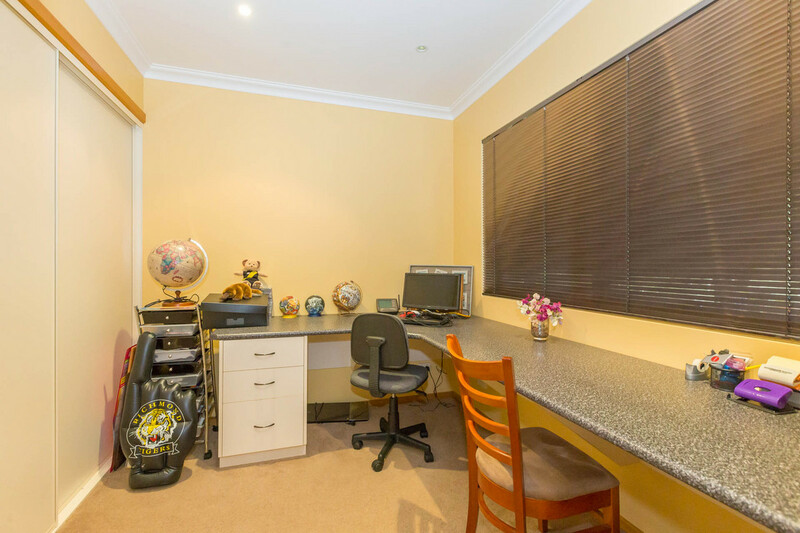 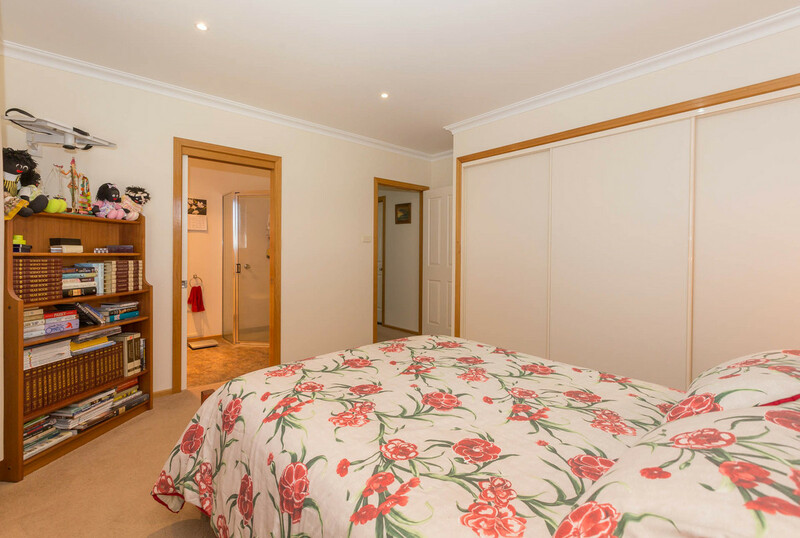 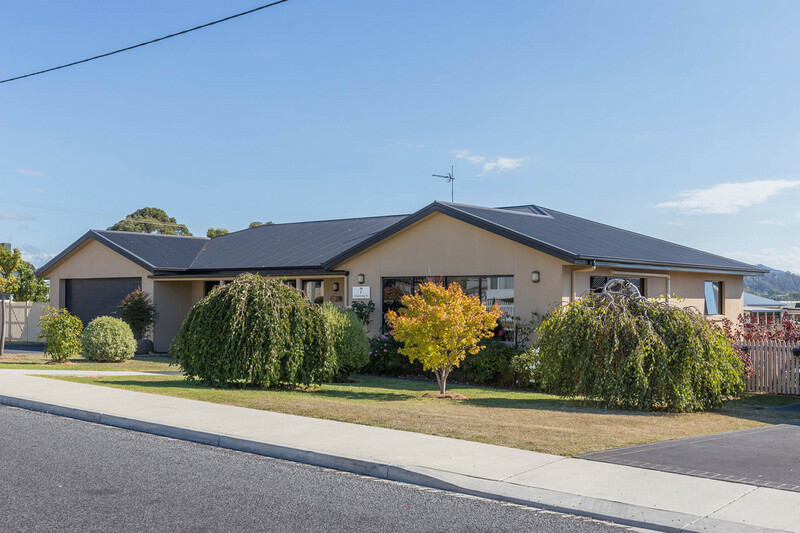 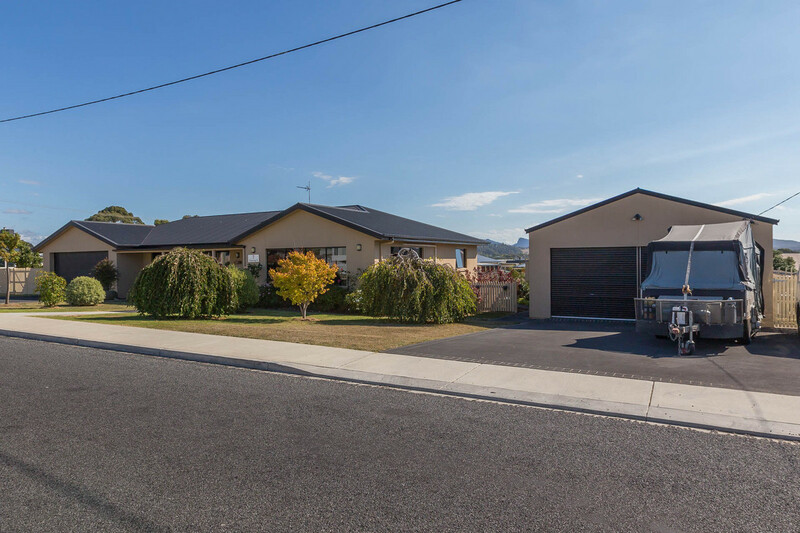 The property is also a short walk to the CBD area and two streets back from the Ulverstone High School. 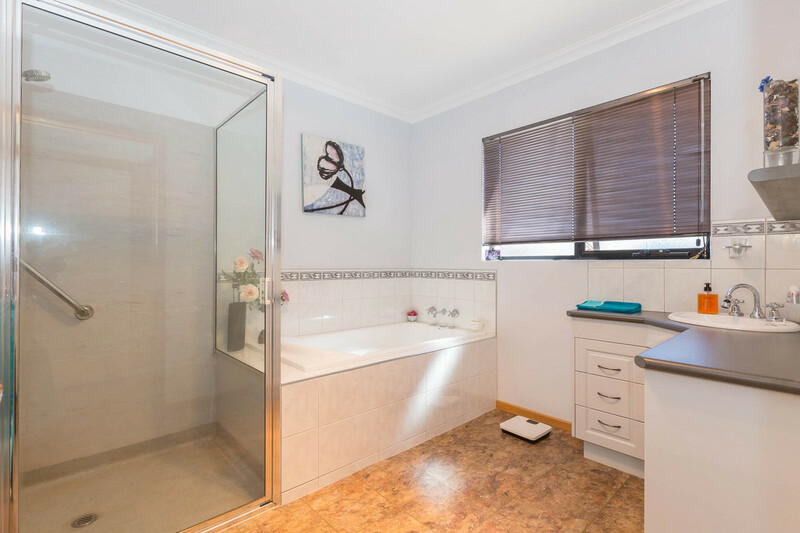 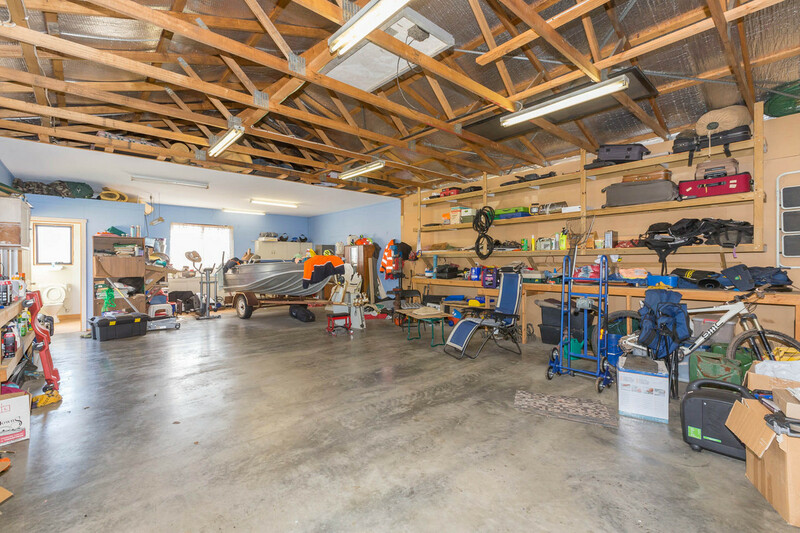 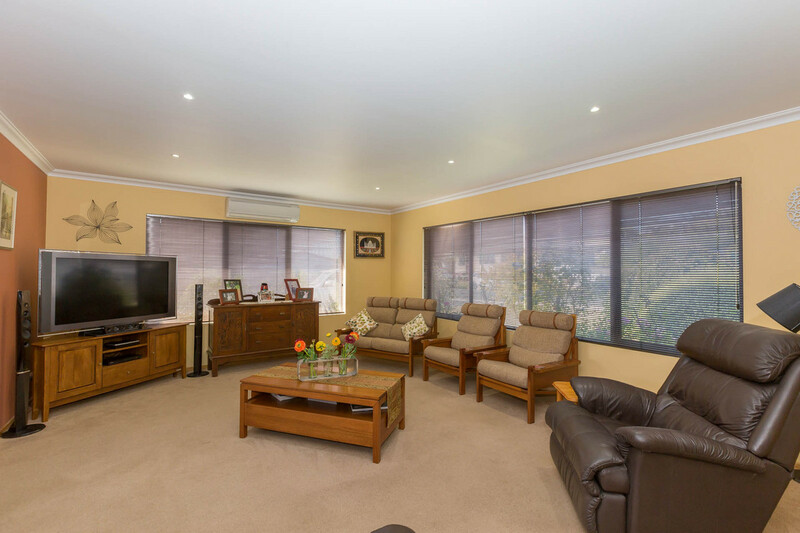 There is a lot to see here so please call the friendly staff at B&H Real Estate today to book your private inspection.